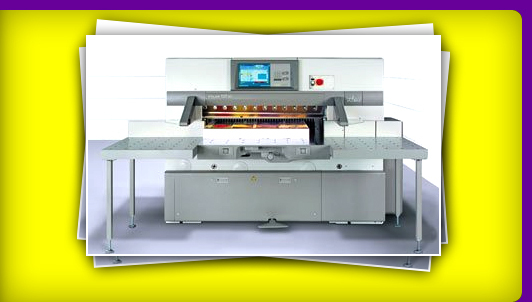 Bindery Services, deadline requirements help timely project completion. By provide us some details Like Binding type, finish sizes or deadline requirements all help for a timely project completion. The more detail you can provide us with, the better we can serve you. Please take a few moments to complete the quote request form, and we will contact you with pricing information, options, suggestions and insight to help move your project forward. If you have specific deadlines or urgency that must be met, we are flexible to ensure that your project is completed and delivered on time. Some printing and binding processes are more involved than others, so we need to know as much as possible, as early as possible. As with any project, good communications are essential to successful results. You can count on us to keep you informed and in touch with progress on a frequent basis. 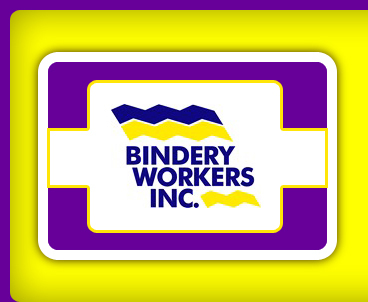 Thanks for considering Bindery Workers Inc for your printing and binding publication needs! Let’s take the next step in finishing your publication! Please provide us the details of your project so we can help you finish it. As you have seen through the rest of our site, there are several considerations in doing the job right. 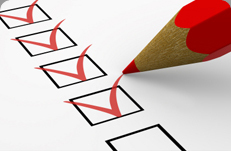 If you are unsure of some of your preferences at this point, we can help you decide. Let us know about any questions you have in the “message” area in the form below. Also, if you plan on providing Bindery Workers Inc with digital files, please specify the software program(s) that you used to create the files so we can ensure accuracy and compatibility.